Here are the newsletter/newspaper opinion pieces I have written, given in chronological order. Click on a title to see the full newsletter/newspaper opinion piece. I am happy to email you a copy of any item not available online if you email me at: info@finbarrbradley.ie [Fáilte roimh chomhfhreagras i nGaeilge]. 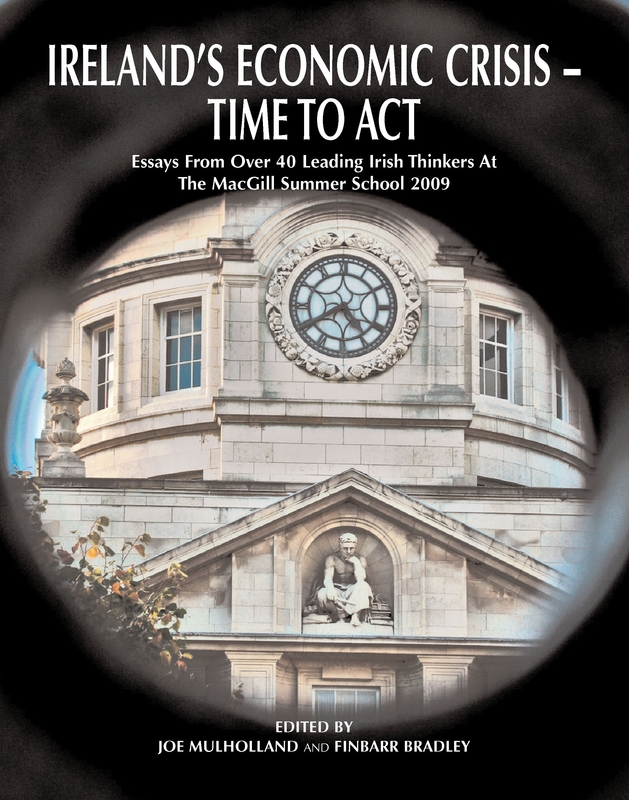 Time to rethink how we educate young people, Irish Examiner, 27 April 2015. (written with James J. Kennelly) Cultural identity key to recovery, Irish Examiner, 6 April 2011. Dearcadh Cúng na Cruthaitheachta, Beo (www.beo.ie), Eagrán 113, Méan Fómhair 2010. Are culture and competitiveness linked? [An bhfuil baint idir cultúr agus iomaíocht? ], InsideIreland.ie, 11 February 2009. Samhail nua do shochaí nuálaíoch, Foinse, 19 October 2008. 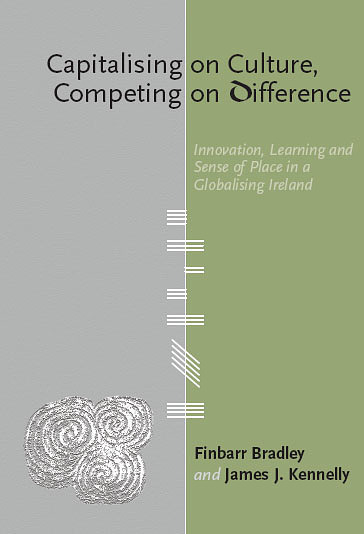 (written with James J. Kennelly) Innovation stems from cultural capital, Irish Times, 24 September 2008. Government policy at odds with culture of innovation, Irish Times, 3 July 2006. (written with James J. Kennelly) Sensitivity and responsibility the key to enterprise, Sunday Tribune, 7 November 2004. (written with James J. Kennelly) Promoting innovation while improving quality of life, Irish Times, 14 May 2004. Fealsúnacht ‘mé féin’ i réim i dtír an tíogair?, Foinse, 30 January 2000. An poll dubh, Foinse, 1 March 1998. EMU: Na deiseanna agus na bagairtí, Foinse, 13 July 1997. Toghcháin ’97: Cúrsaí eacnamaíochta agus dul chun chinn, Foinse, 1 June 1997. 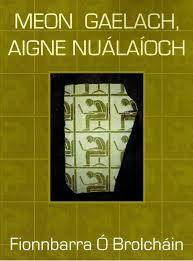 Teilifís na Gaeilge can become the language of real success, Irish Times, 22 February 1996. What’s sauce for the goose… Irish Farmers’ Journal, 27 January 1996. Does hedging exchange rates make sense? – It depends!, Irish Farmers’ Journal, 1 May 1993. US tax changes will hit multinationals in Ireland, Irish Times, 3 April 1991.